Have you ever noticed how much conflicting information there is on the Internet about what you should and shouldn’t do when it comes time to having your car painted or detailed? Sadly, not all of the advice out there is accurate. To help you sift through what’s fact and what’s fiction, we debunk some of the most common car paint and car detailing myths. False. According to a number of national and international insurance companies, this myth has absolutely no element of truth. This myth has stemmed from the misconception that ‘red cars go faster’, with many people believing insurance companies think owners of red vehicles are more likely to be reckless drivers. Luckily for all owners of a red car, insurers don’t pay any attention to what colour your car is when calculating the cost of your insurance. This one is actually true. 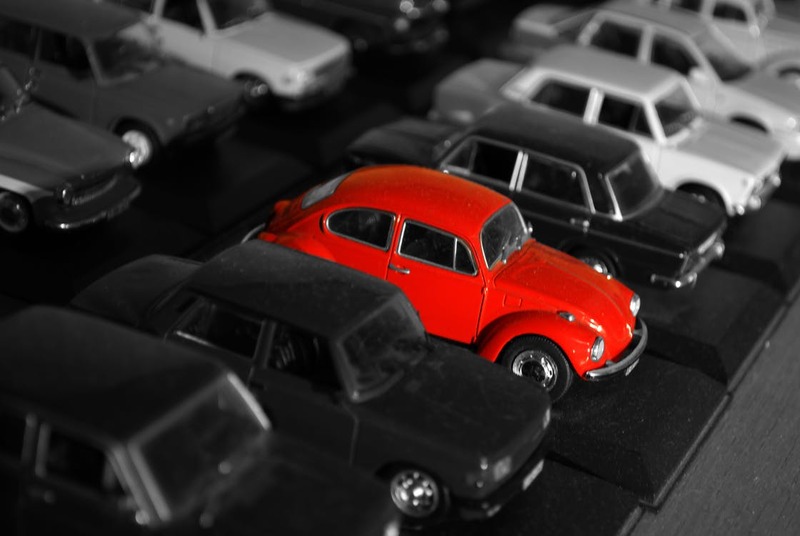 It’s believed that cars painted in bright colours, like red and blue are safer than more neutral tones like black, white and silver, as brightly painted vehicles are easier to spot on the road, particularly in wet and dark conditions. This is why ambulances, fire engines and emergency response vehicles are usually painted in bold colours. This is sort of like saying ‘guns kill’. Yes, guns do kill, but only when the person wielding it is being irresponsible. The same goes for a dual-action car polisher; if you use it correctly, it won’t damage your car. Sadly for all the thrifty DIY-ers out there, this myth isn’t actually true. You see, dish washing liquid is designed to remove food, oil and grease from kitchenware. However, they also do a good job removing waxers, polymers and silicon. To achieve the best results when washing your car, always use a pH-balanced car wash that has been specifically designed for cleaning your car. For more expert advice on auto paint supplies and paint matching in Melbourne, come in and visit the guys at Bodyshop Paint Supplies today.